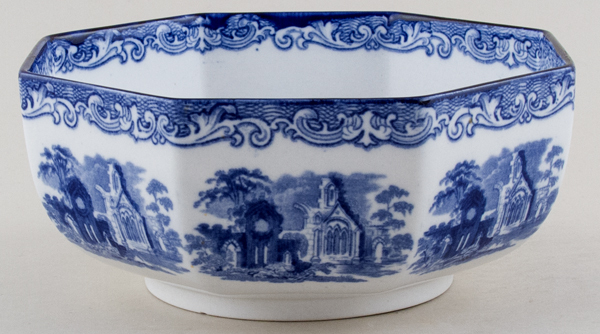 Attractive bowl with pattern around the outside. Inside is narrow border pattern to the rim and Abbey pattern to the base. Backstamp: Abbey 1790 England. Underneath there is a tiny tiny nick to the foot otherwise excellent condition.